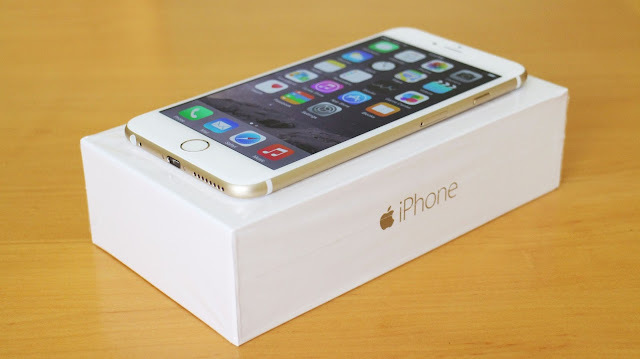 Prices of the newly launched Apple's long waiting and much awaited iPhones prices are announced in India.The new iPhone 6s and iPhone 6s plus price starts from Rs.62,000 upto Rs.92,000. market.GadgetCongress.com and MadinMac.com is the first media report about this prices in India. 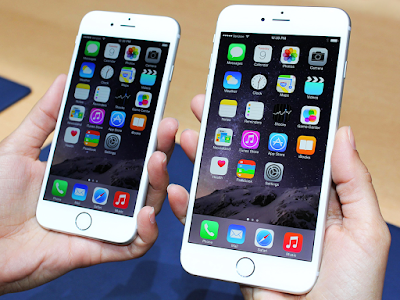 iPhone 6s and iPhone 6s plus price announced in India.